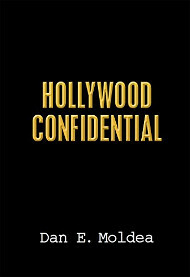 The FBI conducted a secret investigation into Scientology from 2009-11 – and the findings were troubling. According to the Tampa Bay Times, the FBI turned up accusations of human trafficking, forced labor and physical abuse. 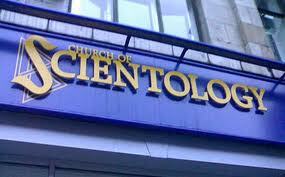 Scientology leaders denied knowing of an investigation, which has been dismissed without charges. Church whistleblower Mike Rinder, who was an the FBI confidential informant, has alleged that he was physically assaulted about 50 times and was forced into confinement. The FBI wouldn’t comment, but Rinder blames the Constitution for extending too much protection to religious institutions. Posted: 1/14/13 at 8:48 AM under FBI, News Story. 1) “According to the Tampa Bay Times . . . ” Say no more. Really! The FBI turned up accusations! 3) I wonder why the FBI gave their two main sources the code names “Crackers” and “Cheeze”?